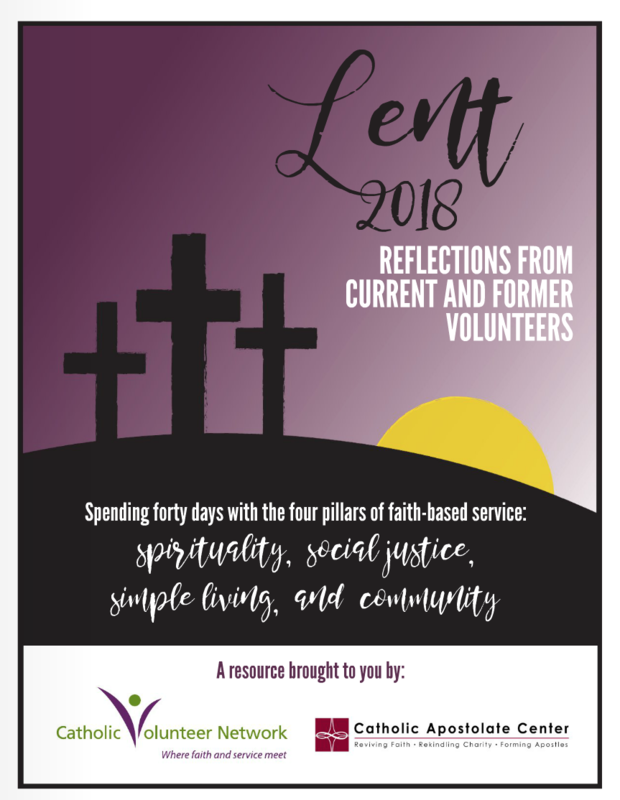 In Collaboration with the Catholic Volunteer Network, we present this guide on Advent and service from current and former volunteers. Fr. 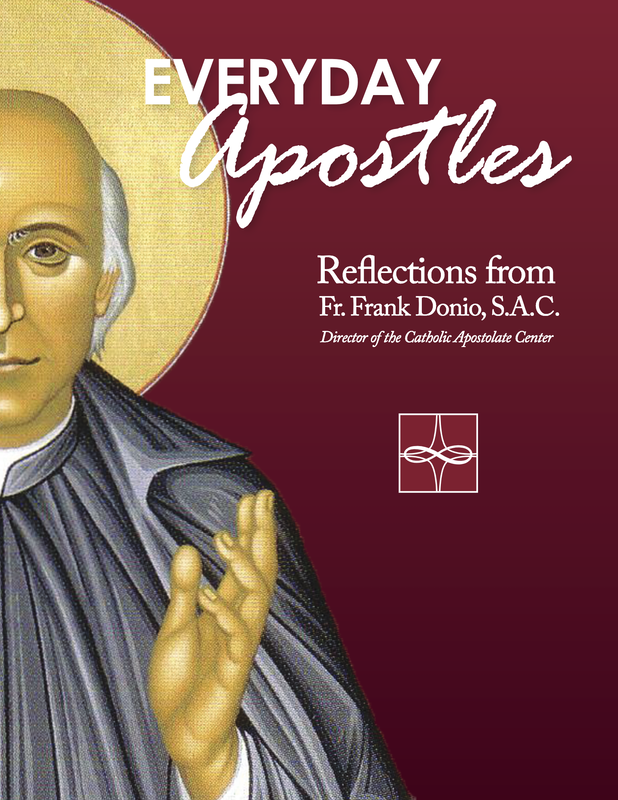 Frank Donio, S.A.C., Director of the Catholic Apostolate Center, writes his reflections on the call for all to be Apostles on this compilation of blog posts and other writings, entitled Everyday Apostles. 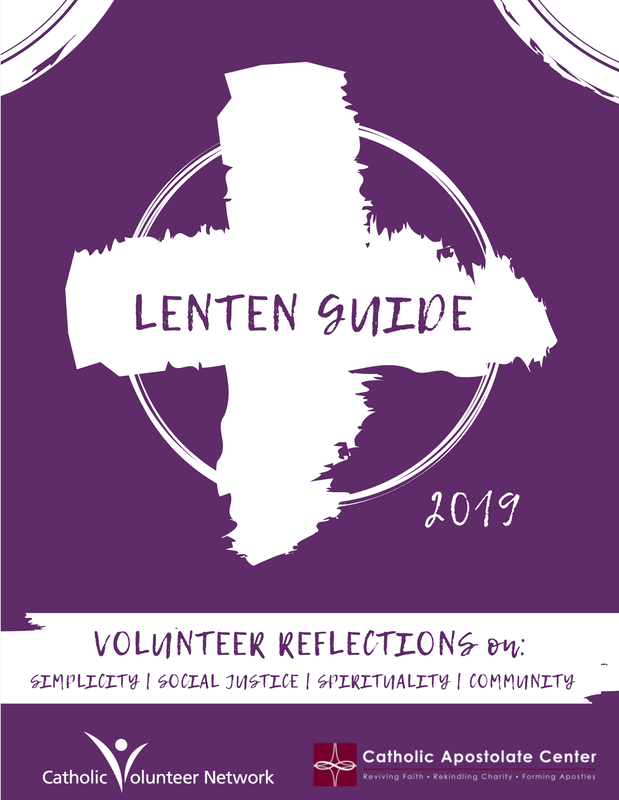 In Collaboration with the Catholic Volunteer Network and the Catholic Apostolate Center, we present this guide on Lent and service form current and former volunteers. 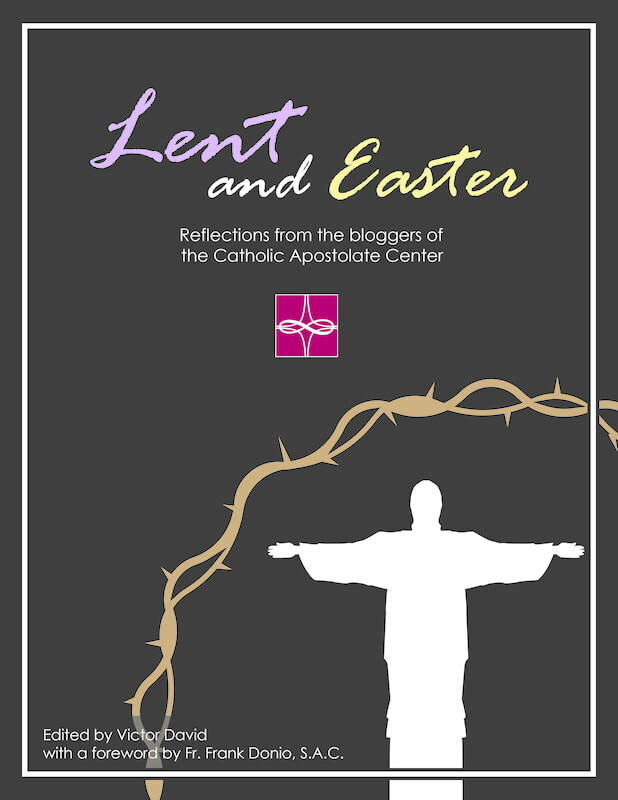 ​A new ebook containing a selection of the hundreds of posts that have appeared on the Catholic Apostolate Center's Ad Infinitum blog with a special focus on the Lenten and Easter seasons. Draw some inspiration from the authors as the faithful prepare to commemorate the life, death, and Resurrection of Christ. 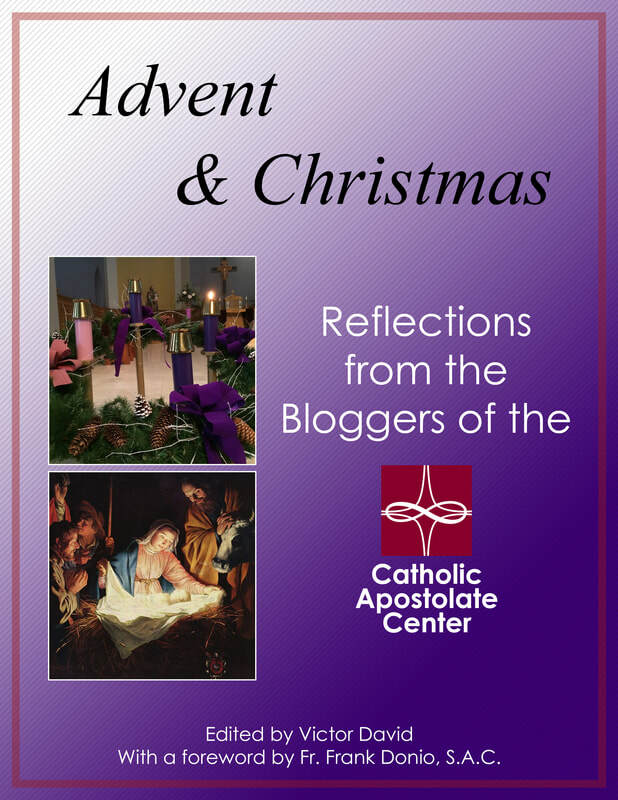 Our new Advent & Christmas ebook contains a selection from the hundreds of posts that have appeared on the Catholic Apostolate Center's Ad Infinitum blog with a special focus on the Advent and Christmas seasons. Draw hope and inspiration from the authors as the faithful prepare to welcome the Lord! 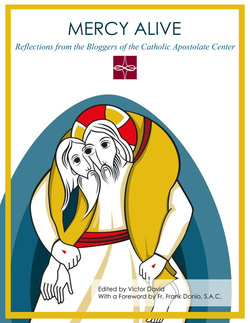 Introducing Mercy Alive: Reflections from the Bloggers of the Catholic Apostolate Center, the newest ebook from the Catholic Apostolate Center with reflections on the subject of mercy. The Mercy Alive ebook is prepared especially for the Jubilee of Mercy in 2016 with selections from the hundreds of posts that have appeared on the Catholic Apostolate Center's Ad Infinitum blog. The Ad Infinitum E-book is a selection from the many reflections that have appeared on the Catholic Apostolate Center's Ad Infinitum blog. This ebook is divided into five sections, each group offering a different perspective on the faith. You will find suggestions on how to live a life akin to the Apostles, receive lessons from the saints, and much more!